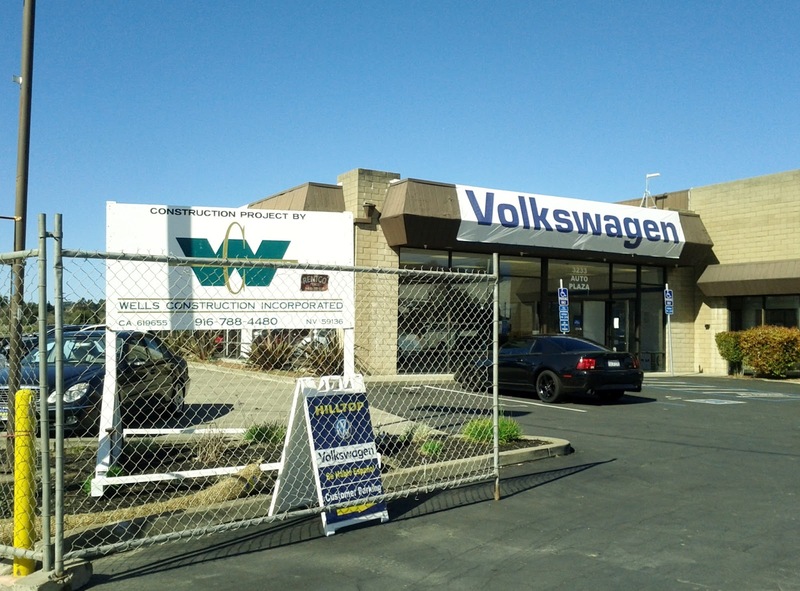 We are in the process of renovating our Hilltop Volkswagen and Hilltop Toyota stores. 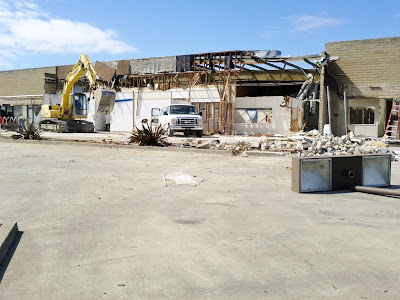 Currently our Volkswagen building is being demolished and will be rebuilt to serve as our new Toyota building. 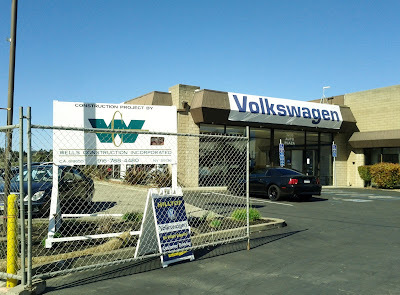 Our Volkswagen dealership will then move to our current Toyota lot and will get a new building after the old Toyota building has been torn down and rebuilt. Whew! That was a lot. Both locations will remain open during this progress. Volkswagen is currently operating out of this snazzy blue trailer. 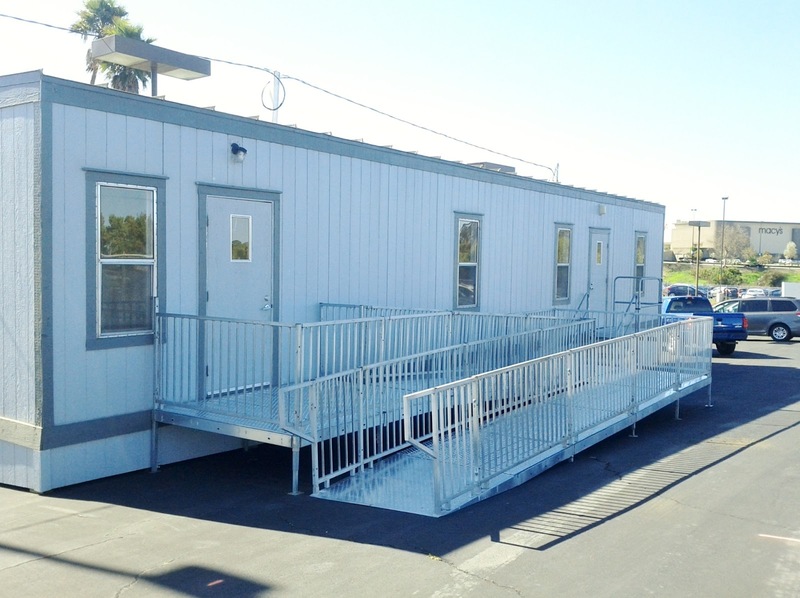 It's a little cramped, but it will be worth it once our new building is ready. It will be a long and stressful process, but we are very excited to see the results. We want to bring the highest caliber of care to our customers and new spiffy buidlings will contribute to a pleasant experience for all of our visitors as well as our wonderful staff. So stop by, check out the progress, and chat with us! We will keep you posted with updates and photographs so you can see our progress and maybe a couple of our stumbles along the way! 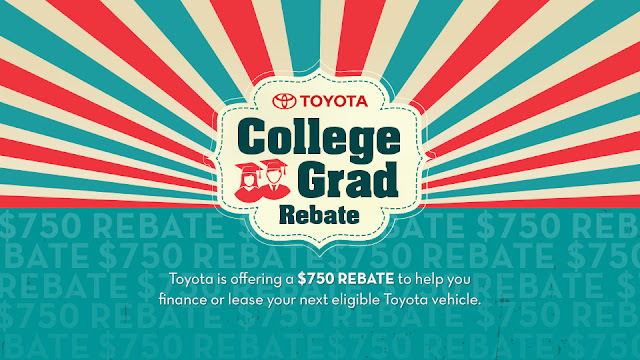 Click to Visit Our Hanlees Hilltop VW Site!